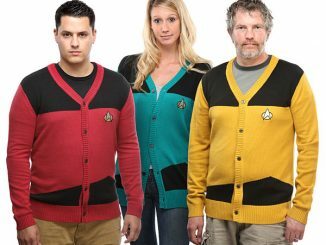 You’ll be ready to beam aboard the starship of fashion with the Star Trek Interstellar Explorer Cardigan Set. 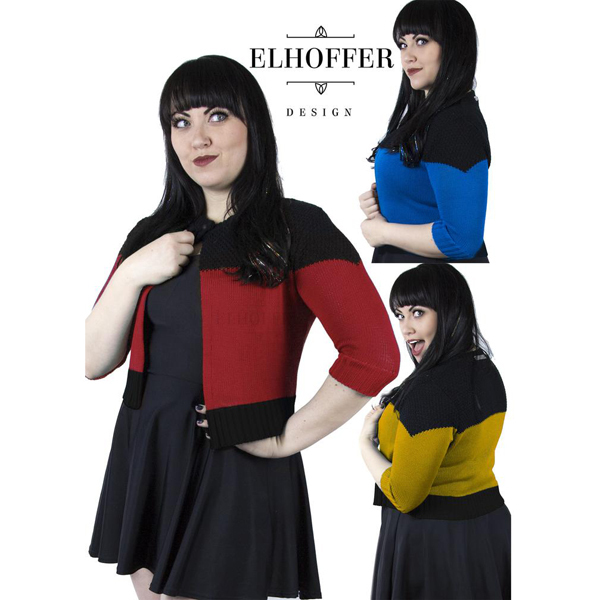 Whether you want to follow in the footsteps of Kirk, Spock, or Scotty, these three cardigans will have your phasers set to stunning. 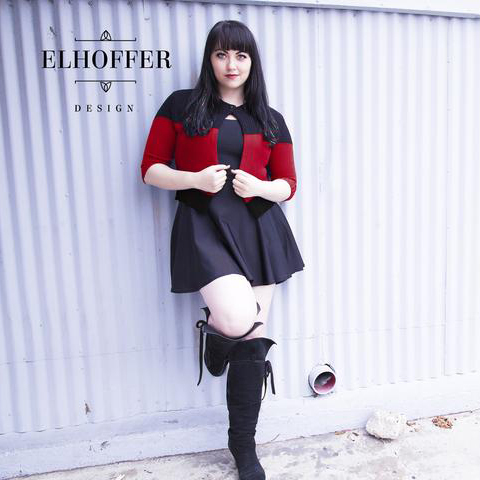 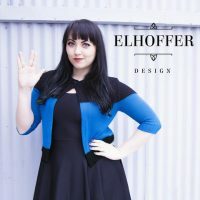 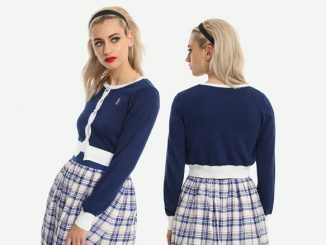 The 100% acrylic cardigans feature half sleeves, a single button at the collar, and Star Trek colors that represent the areas of Command, Science, and Operations. 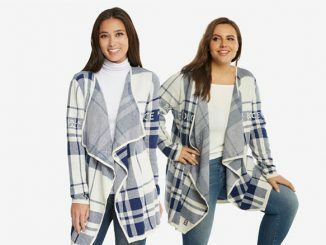 The set is for all three cardigans in a single size and will only be available during preorder. 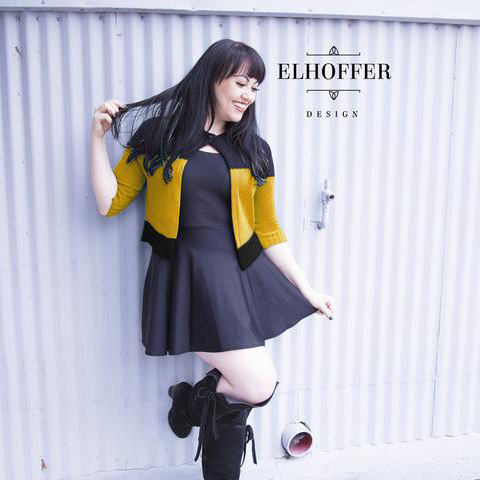 The Star Trek Interstellar Explorer Cardigan Set will be available March 2017 but it can be pre-ordered now for $150 at Elhoffer Design. 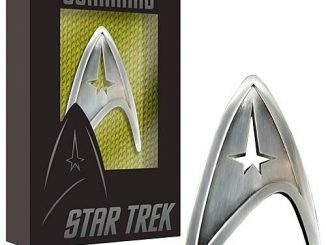 If you’re still not satisfied after having both the Star Trek Chandelier and the Rocket Lamp hanging from the ceiling, try this space theme lightning.